Napoléon III stone building 400 m2 for sale ! 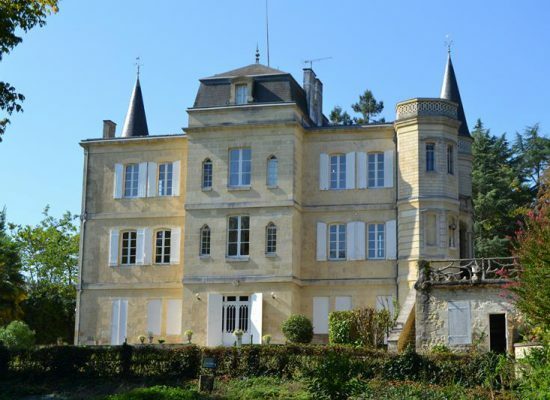 Situated in the Medieval village of Saint Macaire, in the South-East of Bordeaux, A2Z Agency is the reference in estate transactions of charming properties and wine estates and chateaux since 2004 ! Dedicated to providing a personalized service for thes vendors as well as the buyers ! Our experience, attentiveness and discretion will help you though your project with confidence from A to Z ! You would like to buy ? Come and discover our selection of properties in Saint Macaire, Langon,Cadillac, Sauveterre de Guyenne, Targon or the area’s around. We cover the whole of Entre-Deux-Mers and South Gironde. We are here to listen, understand your needs and to advise you fairly from A to Z ! You would like to buy a vineyard ? Daniel Carmagnat, Manager of A2Z Agency was born in Bordeaux and has always been a part of the wine world. He completed his degree CAVES at the Acifop in Libourne and wrote his dissertation about transactions of wine properties in Saint Emilion. 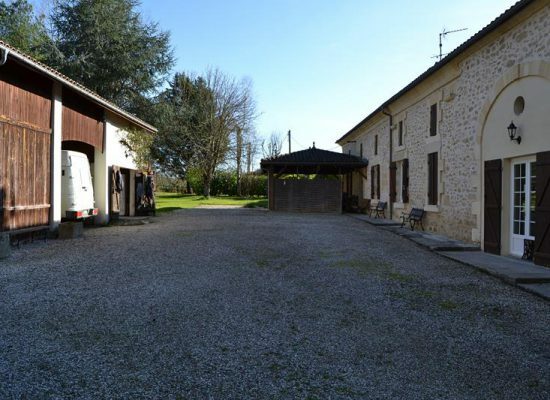 For over 15 years, A2Z Agency has successfully sold sold wine properties in the Graves, Libourne, Bordeaux and Entre Deux Mers appellations where our agnecy is situated in Saint Macaire. We are able to guide you due to our perfect knowledge of the regions and with the help of our different experts : œnologues, bankers, chartered accountant etc to make your purchase a success from A2Z ! Why buy a house in Saint Macaire ? The medieval city of Saint Macaire, stands proud on the edge of the Garonne river. Between the ramparts, remains and cloister, the houses will take you back to the middle ages ! Saint Macaire is a medieval village which was very important in the 14th Century. Its relationship with England gave it the name “The Royal town of England” in 1341. Saint Macaire was e real merchant city which had the “wine privilege”, meaning the toll fee on wine that made the inhabitants rich. They built beautiful medieval houses that are unique in South Gironde. Styles of houses in Saint Macaire : Renaissance, medieval, stone houses and recent houses. The Mercadiou square is surrounded by renaissance arched houses, classed by historical monuments, some of which are for sale ! You can find medeieval houses at the top of the ramparts near the Saint Macaire Prieuré with the Saint Sauveur church, as well as the remains of the cloister, both are classified as historic monuments. To live like in the medieval times, Saint macaire organizes every summer medieval celebrations ! Concerts, games, markets, juggling, balls, a fancy dress medieval banquet and illumination of the square ! A fabulous moment to share with family and friends. Saint Macaire also has the wine appellation Côtes de Bordeaux Saint Macaire. In this hilly region surrounded by vineyards, you can find old wine properties for sale, charming Girondines, modern houses, windmills, chartreuses, master houses as well as stone longeres. 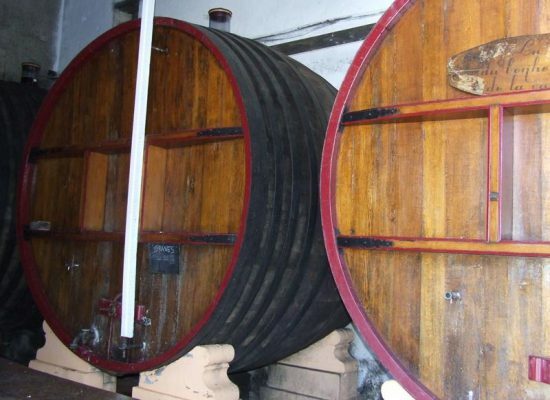 We have wine properties around Saint Macaire for sale. A2Z Agency in Saint Macaire will guide you in search of your dream house from A to Z ! Laura and Daniel will find your house or wine property that you are waiting for ! Experience and discretions our motto to successfully complete your project ! Discover all our houses for sale in Saint Macaire !